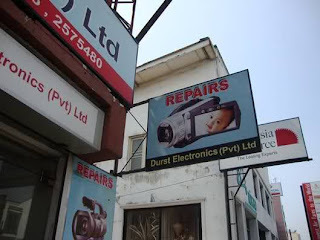 We are specialized in repair to all types of audio, video, DVD, digital and still video cameras Electronic & Computerized cameras and flashers, fax machines, using modern computerized electronic test instruments. My camera is so upset , 'SONY ' digital camera , Could you please solve it? of money, it is often not necessary.